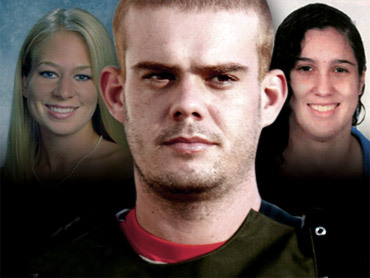 Van der Sloot: Does He Know Where Natalee Is? Guardia told the AP in an interview that the 6-foot-3 Van der Sloot impressed investigators with both his intelligence and brutality. He was charged with extortion in the United States on June 2 - the day of his arrest in Chile - in a case that commenced after Van der Sloot contacted John Kelly, a New York lawyer for Holloway's mother, Beth Twitty, in April, according to an affidavit. Kelly and Van der Sloot went to where the Dutchman said he and his father had put Holloway - in the foundation of a house. And the affidavit says Van der Sloot admitted in a May 17 e-mail - he was in Peru by then - that he had lied about the location of Holloway's remains.